Do you have a business group looking for a unique place to meet and eat? 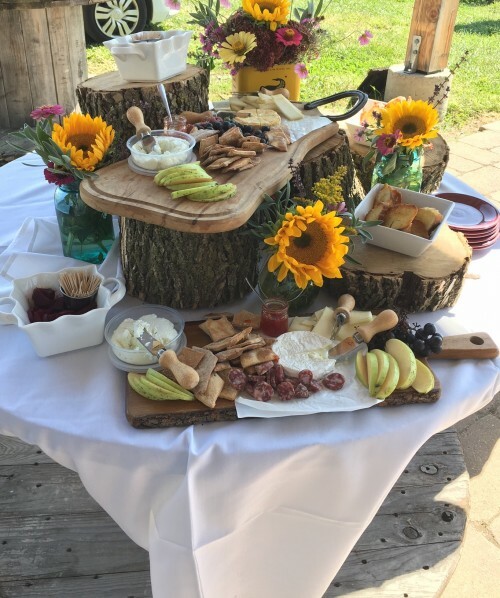 Have you considered celebrating your special events in gorgeous farm setting on the prairie (birthday, anniversary, wedding reception or rehearsal dinner)? Contact us at prairiefruits@gmail.com so we can discuss your specific needs and budget. We require a deposit (25% of final cost) to book your event. Once it is booked, we need a final head count one week prior to the event. Cancellations with less than 48 hours notice will be charged in full.